Starlite Limousine has the honor of being ranked number one in the best of Arizona business and their awards don’t stop there. 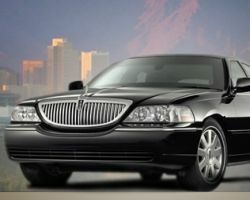 All of this recognition is for good reason as they offer one of the best limo services in Mesa. Their process of booking a limo couldn’t be any easier. They also have a range of special packages on offer for those looking for more than a simple ride. For weddings they have amazing packages that range from extravagant to cheap yet equally impressive options. 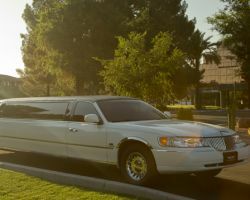 The usual claim of companies offering limo rentals in Mesa, AZ, is that you get what you pay for. AZ Town Car actually goes much further than this and provides services that fully exceed every expectation. This starts with asking each customer that comes to them about any special requests, as they are happy to accommodate anything. From their stretch limos to their stately town cars, you couldn’t find a fault with the vehicle’s quality. This stamp of luxury is also extended to their professional chauffeurs. No matter what event you are attending, Shea Limousine rises to the challenge, providing flawless transportation. Especially when it comes to your wedding day there should be no compromise in the level of quality. 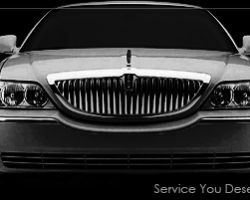 The expert drivers at this Mesa limo service are truly dedicated to being the very best in their field. 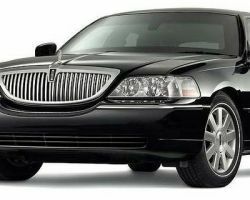 This means that not only will you have a sleek town car or luxurious stretch limousine to take you to your special day but you won’t have to worry about a thing with your own personal chauffeur. The focus of Extreme Limos is always on convenience. Whether that is booking your perfect ride or on the day your transport is needed, everything is straightforward and exceeds expectations. Their range of packages is truly extraordinary. 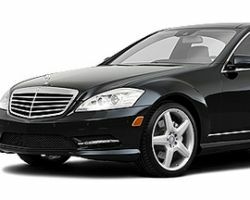 They cover beautiful prom limos, business-like professional airport transportation and so many more affordable options. 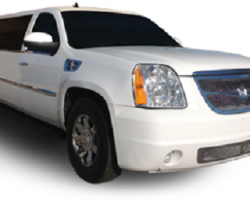 Another benefit to Extreme Limos is that their fleet is always developing and expanding. This means that there will be new choices for every special occasion yet to come. 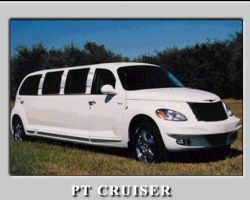 Throughout Arizona there are many limo companies offering mediocre service. This is certainly not the case with Mirage Limo Service who are dedicated to their customers. As proof of their philosophy they believe in total transparency. By having a showroom that they invite you to visit and their prices clearly stated they have built up a long-standing trust with their clients. 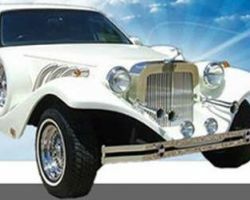 No matter what kind of limo you are looking for there is no better place to get it than Mirage Limo Service. The pristine reputation of Luxury Limo is well earned and deserved. They have always made their customer’s satisfaction come first and this is reflected in every aspect of their service. They can provide daily or hourly rates, whilst giving generous discounts for senior citizens, military personnel, students or for volume orders. This team of professionals is also at your service all day, every day. Luxury Limo’s range of vehicles is varied which means you will be able to find a limousine that suits the exact style of your wedding. As they say themselves: getting from point A to point B never looked this good. 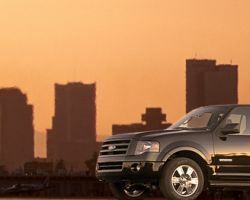 Out of all of the limo services in Mesa, Trans City Limos pays special attention to the quality of their vehicles. Not only do they make sure they have the latest models of stretch limos and luxury town cars but also are careful to maintain each vehicle on their fleet. The interiors are of the highest quality and will leave every customer breathless. Arriving at your wedding in one of these limousines will make your day even more memorable. Serving the whole of Arizona, these professional chauffeurs are ready to drive you anywhere safely and quickly. ET Limousines has proven this with their track record of repeat customers and glowing recommendations. They offer amazing tour packages including all of the sites of Arizona and this is only the beginning to their extensive choice of packages. Whatever their customers need they will aim to meet every wish. It is important to this team of transport experts that not only your day but also your journey was unforgettable. Having searched endlessly through possible limo rentals in Mesa, AZ, many couples become tired of being promised the same thing. That is why Goldstar Executive Transportation Services is the go-to for many Arizonan couples as they offer so much more. You only need to read their testimonials to see the amazing service they have provided to so many previous clients. There is no reason to take a risk with your wedding transportation so you need to book Goldstar Executive Transportation Services today.